First I need to practice the music itself. Mr. Johnston gave me a music with the chords on it so it is easier to see what I need to play. I first used the hose so I can see the actual keyboards. This is so I can play the right notes and put the notes into my head. This is important because later I will use a mouthpiece that can not see the keyboards. The hardest part of this process was catching the right tempo. I did not get how long I needed to keep one chord at a time. I fixed this by collaborating with my friends who played the piano and recorder. This helped because I was able to make a decision of how long I need to hold one chord. The second thing I had a hard time was switching from the hose to the mouthpiece. This was hard because I can not see the keyboards when I use the mouthpiece. This made me need to remember where the keyboards are and also remember how the chord actually sounds like. The most hardest part of playing on the pianica was when jumping to a further key because I play the piano. 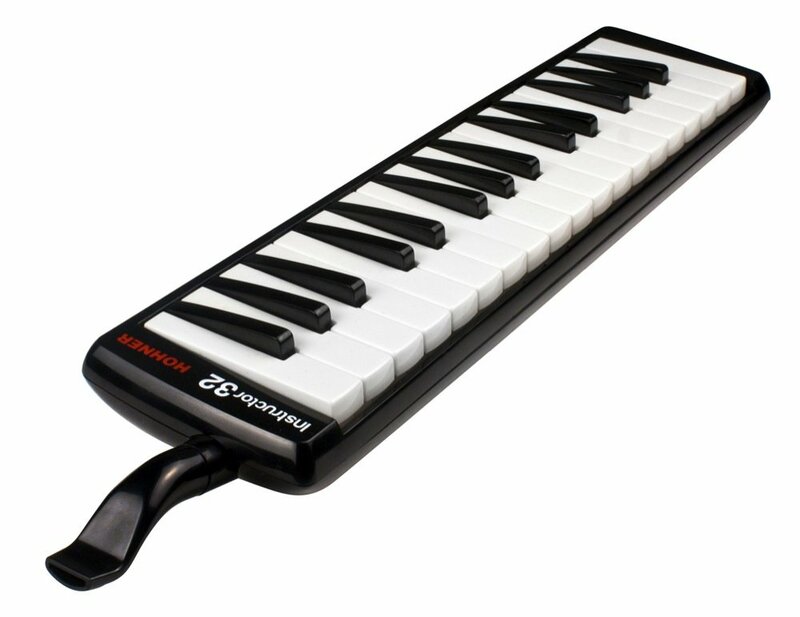 The pianica is a smaller instrument that is very close to the piano. That is why it is hard to judge the distance between the keyboards. I fixed it by asking my friends to look at the hands when I am playing and tell me where I got wrong. Then I fixed those part that my friends pointed out and practiced so I can remember the places of the chords. The last thing I struggled with was breathing. The pianica doesn’t need any electricity but it needs your breath. The problem that I had with the music was when I was going to breath. I need to breath in the right time so I don’t miss any notes and also have enough to make a great strong sound. I overcame the problem by listening to the song and thinking where I can breath and writing on the sheet. This was good because I can tell where exactly to stop and not mistaken it. Then I have erased the marks so I can test where I need to stop. This worked out and that is why I now know when to breath.